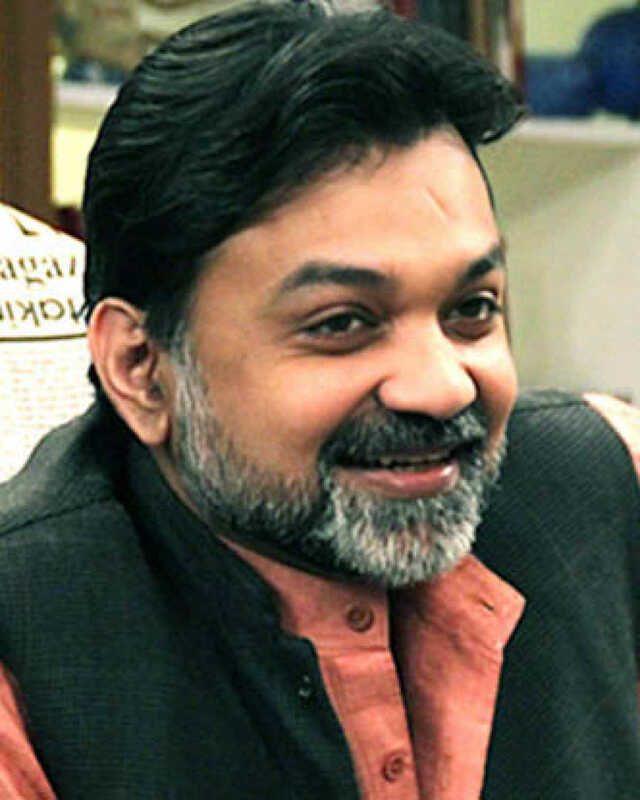 Srijit Mukherji is known for Gouranga Itikata(2019)	,Kakababur Protyaborton(2019) and Gumnaami(2019). Do you look like Srijit Mukherji? The music arrangement and the fast rhythm accommodate the grim words of the song, allowing it to be smart and edgy. In the trailer, there was a glimpse of Sen’s character as a cold blooded murderer and it is shown here too. The trailer is undoubtedly composed smartly with chosen dialogues and selected snippets from the film with apt editing that hides more than it reveals. I declare that I wish to represent "Srijit Mukherji"